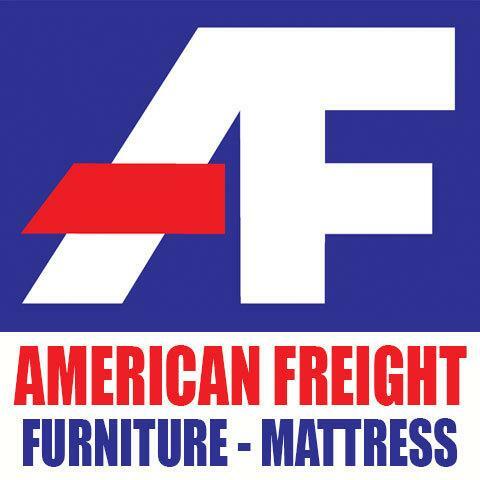 American Freight Furniture and Mattress in Winter Park carries discount furniture and cheap mattresses. 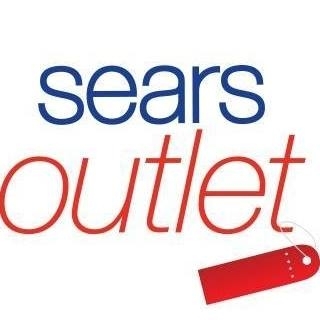 We sell sofas, loveseats, sectionals, recliners, bedroom sets, and beds. 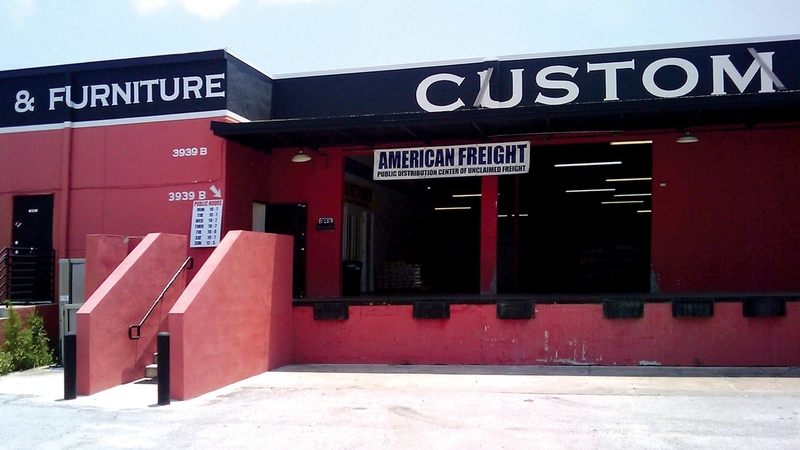 When you can purchase high quality furniture at closeout prices and avoid paying for fancy showrooms and displays, you get the best for less!